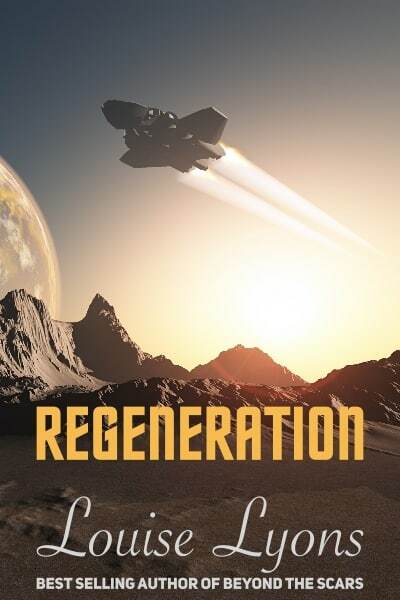 Just over two weeks until Louise Lyon’s latest book, Regeneration, is out – and I’m very happy to host her here for a cover reveal. Doesn’t it look gorgeous? I think cover designer Simon Searle has done a marvellous job. Having grown up a proper sci-fi nut, this cover would have grabbed my attention right away. And having read the blurb, I’d be even more intrigued. A human “enhanced” to have no emotions confronted with an early, seemingly failed, result of the experiment that created him. Can I just say plot bunny alert? I’m so very much looking forward to finding out what Louise Lyons has done with that premise. The gorgeous cover is a bonus. Regeneration is out on 15th January 2017. You can pre-order the book using the links below. In the 23rd Century in the galaxy of Sigma Kappa, Kim Fortune was the first surviving experimental enhanced human—a regenerate. Aged fifteen, he escaped the lab and years later, his failings as a regenerate and the suspicion of regular humans, leave him lonely and lacking in self-worth. Stranded on an abandoned planet, the arrival of a stricken ship and its crew give him hope that he may finally find what he always longed for—love. Christian Novak is a successful regenerate with all the intended attributes—including lack of human emotion. 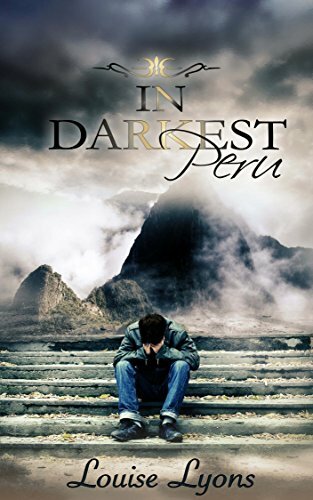 Despite their immediate attraction to each other, Kim’s failing confidence, and Christian’s inability to empathize are a recipe for disaster. But war, imprisonment, and danger throw them together, and after each saves the other’s life, their feelings begin to change. 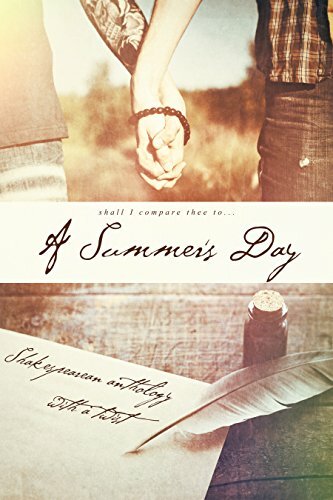 Can a seemingly unsuitable pair ever find love, or is a future together destined to fail? Louise Lyons comes from a family of writers. Her mother has a number of poems published in poetry anthologies, her aunt wrote poems for the church, and her grandmother sparked her inspiration with tales of fantasy. Louise first ventured into writing short stories at the grand old age of eight, mostly about little girls and ponies. She branched into romance in her teens, and MM romance a few years later, but none of her work saw the light of day until she discovered FanFiction in her late twenties. Louise lives in the UK, about an hour north of London, with a collection of tropical fish and tarantulas. She works in the insurance industry by day, and spends every spare minute writing. She is a keen horse-rider, and loves to run long-distance. Some of her best writing inspiration comes to her, when her feet are pounding the open road. She often races into the house afterward, and grabs pen and paper to make notes. It’s a pleasure! I’ll look forward to reading it.